FCT's 3Q18 DPU rose 1.8% y-o-y to 3.05 Scts - in line. Steady occupancy of 94% (flat q-o-q) with positive reversions of c.5% at the portfolio level. AEI plans at Causeway Point could drive further upside over the medium term. Maintain BUY; Target Price of S$2.45. 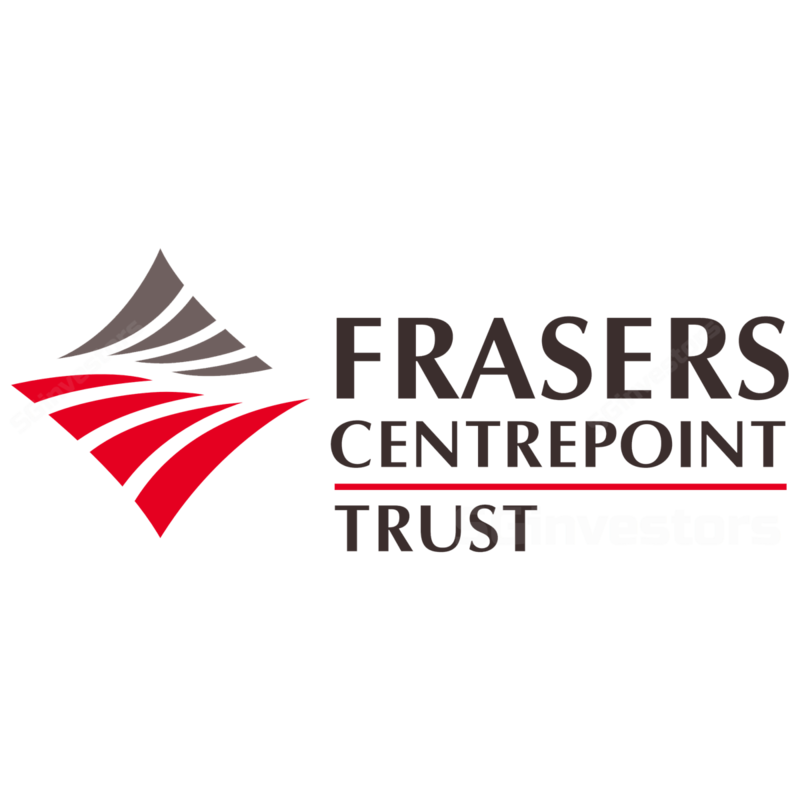 Despite coming off its seasonally strongest 2Q, Frasers Centrepoint Trust continued to deliver strong operating performance in 3Q18. Gross revenues and NPI grew by 10.9% y-o-y and 13.7% y-o-y to S$48.3m and S$35.0m respectively. The improved performance was mainly anchored by higher contributions from the larger malls - Northpoint City North Wing (post AEI recovery), Causeway Point, and Changi City Point made up c.89.3% of portfolio NPI. Distributable income was 7.6% y-o-y higher to S$28.3m. The payout was 100% in 3Q18 (vs 105% in the previous year), translating to DPU of 3.05 Scts (+ 1.8% y-o-y). Overall, 9M18 DPU formed c.74% of our FY18F estimates, which was in line. Rental reversions remained positive at mid-single digit level. Portfolio occupancy remained firm q-o-q at c.94%, as improved take-up rates for Causeway Point, Changi City Point, and Northpoint City helped offset declines at Anchorpoint and Yishun 10 retail podium. Occupancy at Anchorpoint fell sequentially from 93.3% to 87.8% from the departure of a F&B operator (c.6.6% of the mall’s NLA), with marketing efforts to prospective tenants still underway. Yishun 10 also saw some frictional vacancies, but is poised to recover in 1Q19 given fully committed spaces. Occupancy at Bedok Point improved slightly to c.78.1% (vs 77.8% in 2Q18) but room for further optimisation remains. The pace of rental reversions has moderated vs FY16-17 levels, but remained positive at c.5% for 3Q18 with c.4% of portfolio NLA renewed over the quarter. Positive reversions were generally broad-based – ranging between +2.5% for Yew Tee Point to +25.8% for Northpoint City (including Yishun 10), with the exception of Anchorpoint. While the negative reversion of c.31.8% appears glaring, we note that this was mainly due to two small units (including a kiosk) with a combined leased area of just 901 sqft (1.3% of mall NLA) and thus, is not representative of underlying demand conditions. Unveiled new AEI plans at Causeway Point, which could lead to further upside in the medium term. Frasers Centrepoint Trust announced a 10-month AEI at Causeway Point, which is scheduled to commence at end-Feb 2019 with targeted completion by Dec 2019. The AEI entails the construction of an underground pedestrian link between Causeway Point and Woods Square (office building). The estimated cost of c.S$15m is likely to be debt-funded. Apart from transient effects arising from this initiative, we might see possible loss of GFA – the Manager has the flexibility of recovering upfront GFA losses from other parts of the mall, where feasible. We are however positive on this move given longer-term benefits. Upon completion, the Manager envisions that the direct passage between the two buildings would contribute positively to visitor footfall, which bodes well for tenant sales and rents. Basement 1, given the anticipated higher footfall, might be able to command premium rents in the longer term. Upside to capital values on the horizon? CapitaLand Mall Trust recently reported a 10-15 bp compression in its cap rates as valuers continued to see positive demand for retail assets in Singapore. Given similar geographical exposures, we anticipate a similar trend for Frasers Centrepoint Trust in the upcoming quarter as FY18F draws to a close, offering potential upside to current NAV.